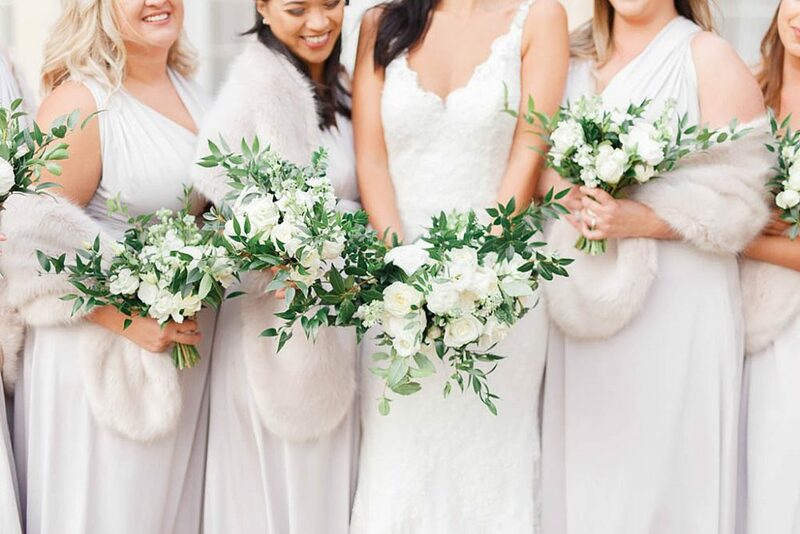 Image by White Stag Wedding Photography. 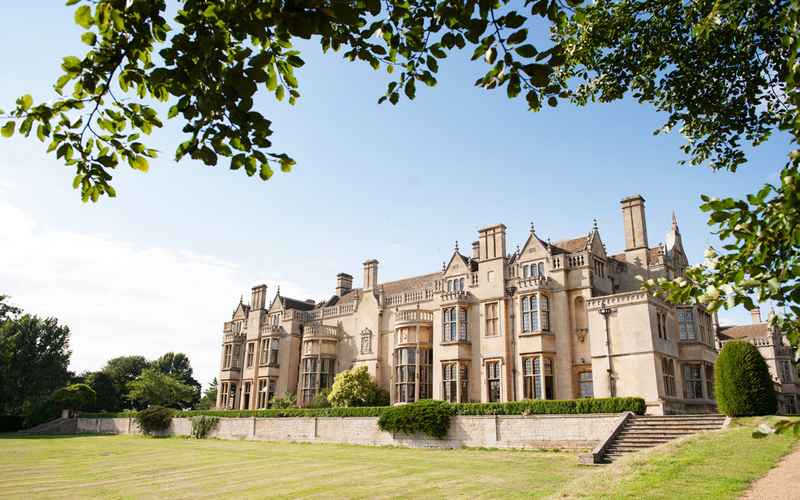 Rushton Hall Hotel & Spa lies in the tranquil Northamptonshire Countryside, perfect for couples looking to escape the hustle and bustle of everyday life. 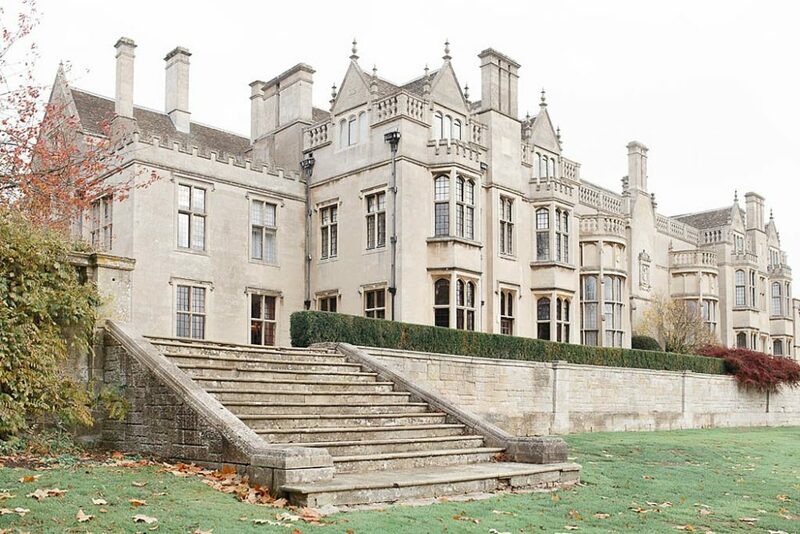 As soon as you arrive through the main gates, you can feel the wealth of history once indulged by the Tresham family. 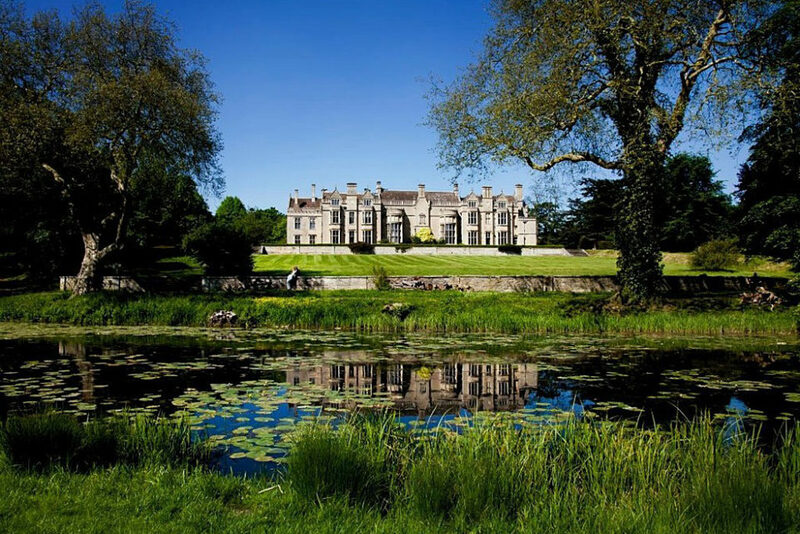 The family were at the heart of foiling the gunpowder plot in 1605 and since then it is believed to have welcomed Charles Dickens and King Edward VI amongst many other famous faces. 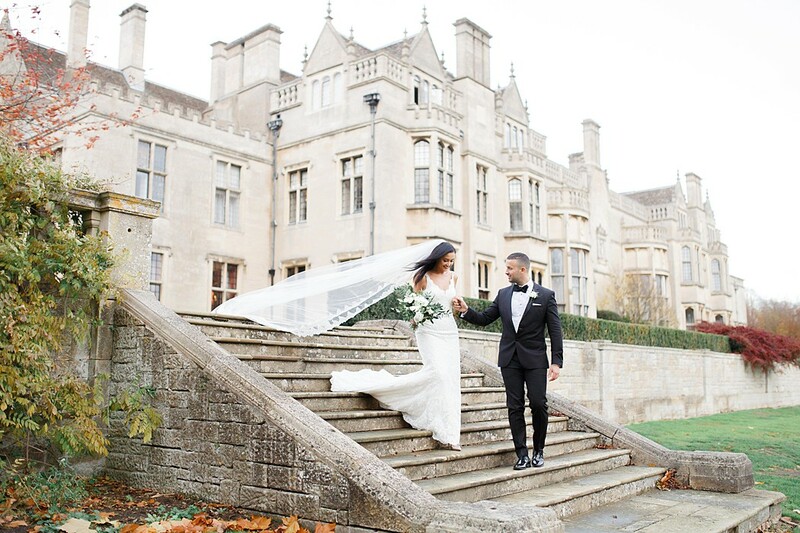 Our couples simply love feeling a part of our iconic history from the moment they step inside! 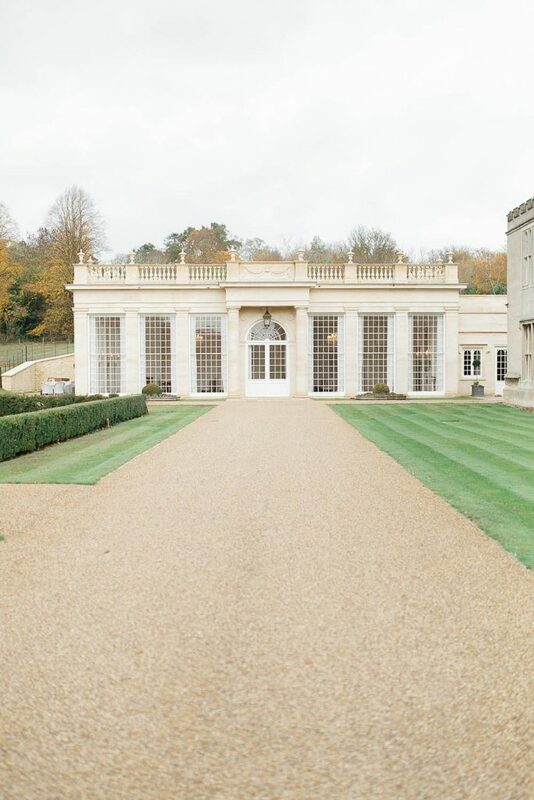 We are extremely proud (and very excited) with our new addition to the 16th Century building; Our beautiful Orangery! What can we say, it’s simply breath-taking! 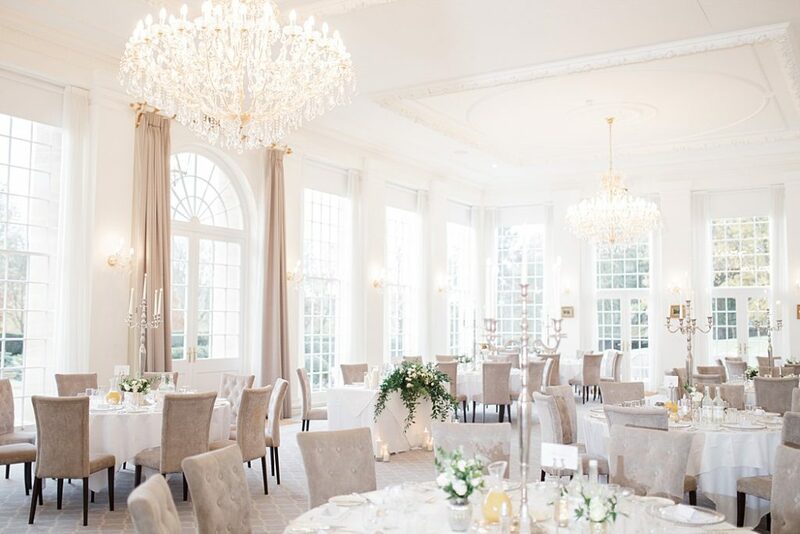 Throughout the Orangery, decadent and exquisite crystal chandeliers float high above as your guests mingle below with canapés and a glass (or two!) of Champagne. 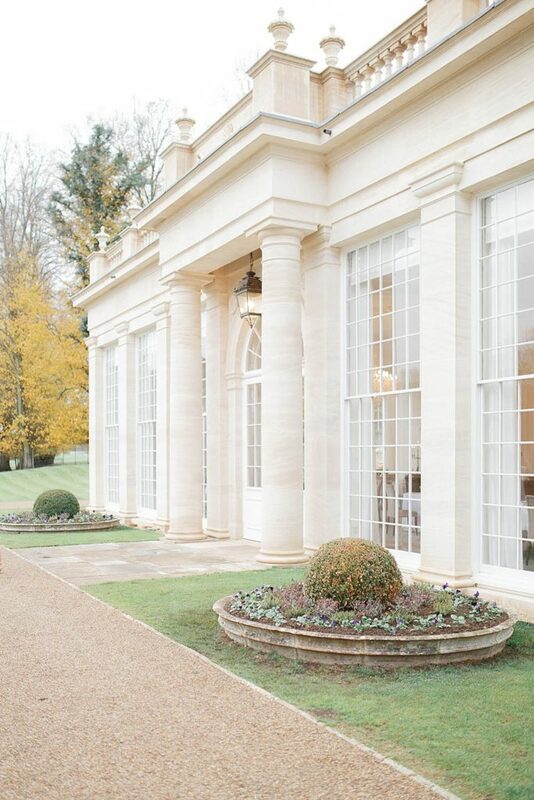 The Orangery has the ‘wow’ factor that every couple dreams of for their wedding day. 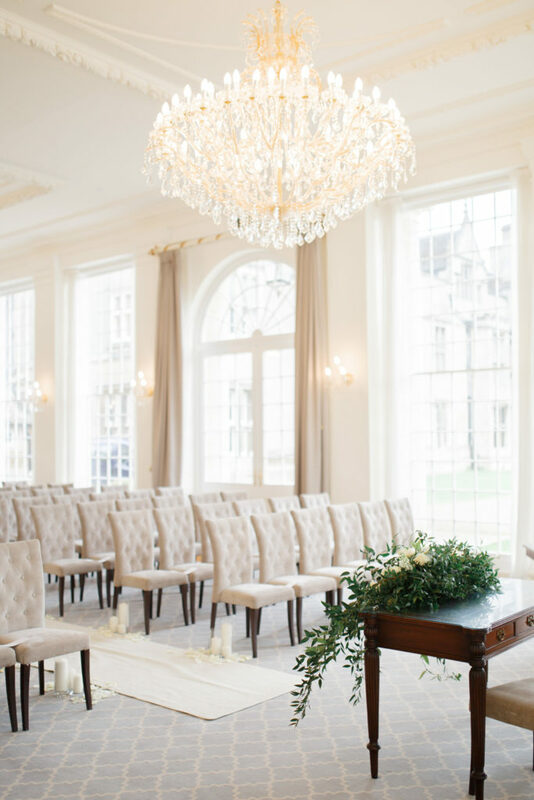 A private oak-panelled bar sits within the Orangery’s Entrance Hall, alongside 3 strikingly beautiful rooms for your day. 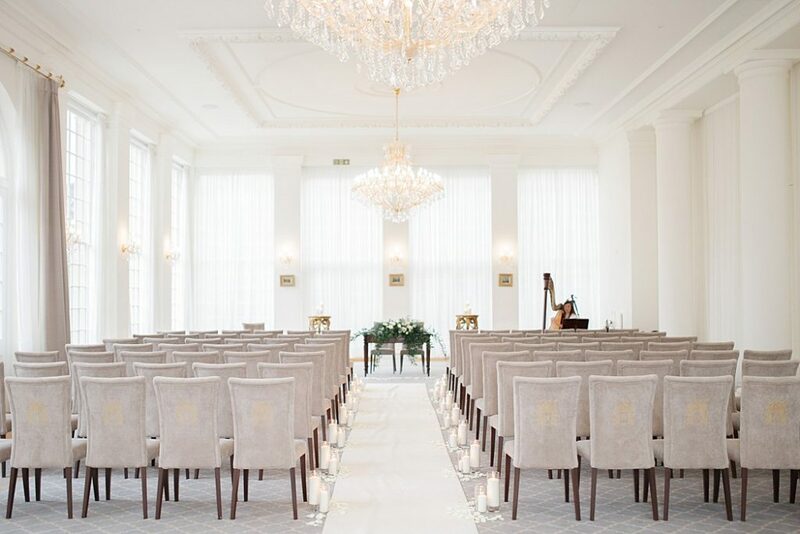 The Picture Gallery, State Room and Ballroom are all licensed for Civil Ceremonies for between 60 to 250 guests and The Picture Gallery even has a minstrel gallery (perfect for a string quartets or singers to perform on). 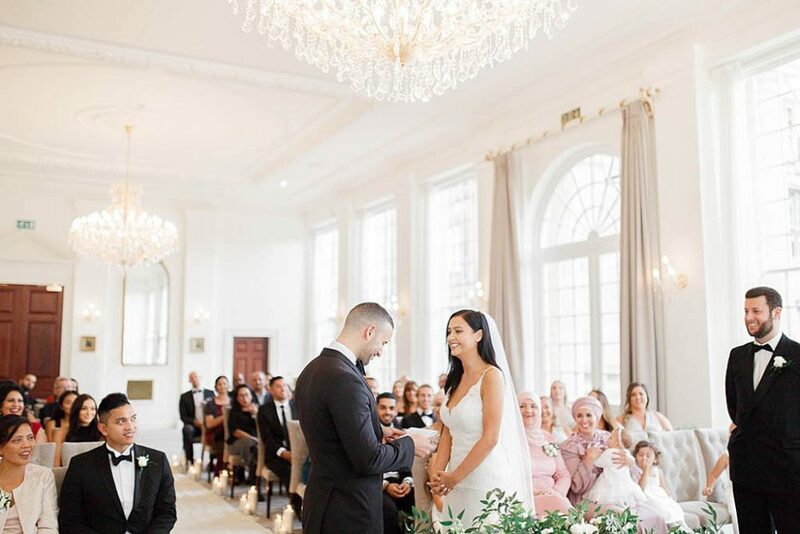 Beams of natural light fill the Ballroom & State Room through floor-to-ceiling windows as you step in to indulge in your delicious wedding breakfast for up to 280 guests. 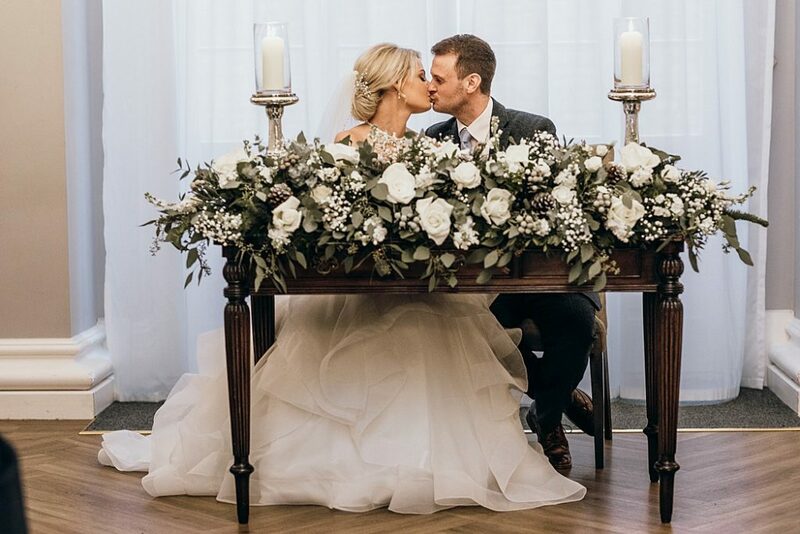 The neutral décor within the Orangery allows each and every couple to create their unique and magical vision without the need to spend a fortune on flowers and décor. The Picture Gallery is then transformed into your evening celebrations for you to dance the night away! The Main Courtyard is always at the top of the list for Drinks Reception locations at Rushton Hall, with its unique backdrop for guests to take photographs, there is no corner unturned that wouldn’t be a beautiful setting. The lake near the south-facing terrace also provides a lovely ambience for you both to enjoy and there’s no need to worry about the weather here; from the ornate Library, to the regal Drawing Room, to the Grand Staircase, there’s numerous locations for your flawless photographs. 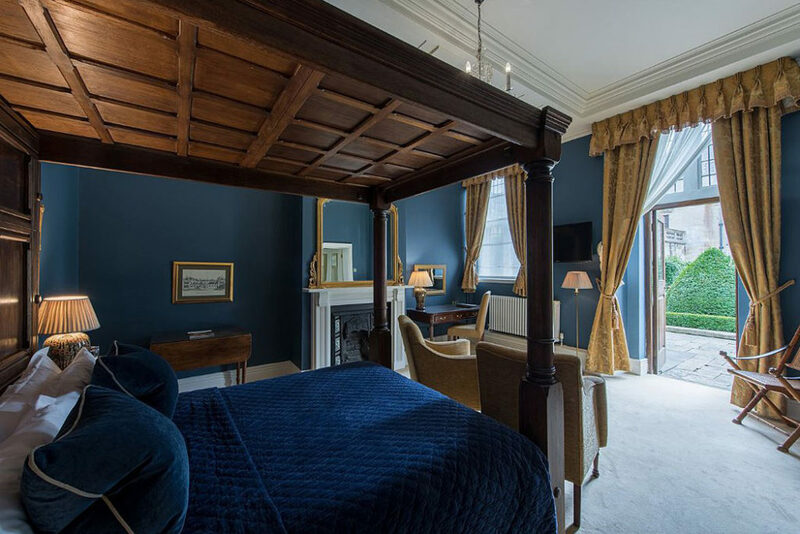 One of the many things couples love about Rushton Hall is the ability for most, if not all of their guests, to stay in one of our 51 deluxe bedrooms. 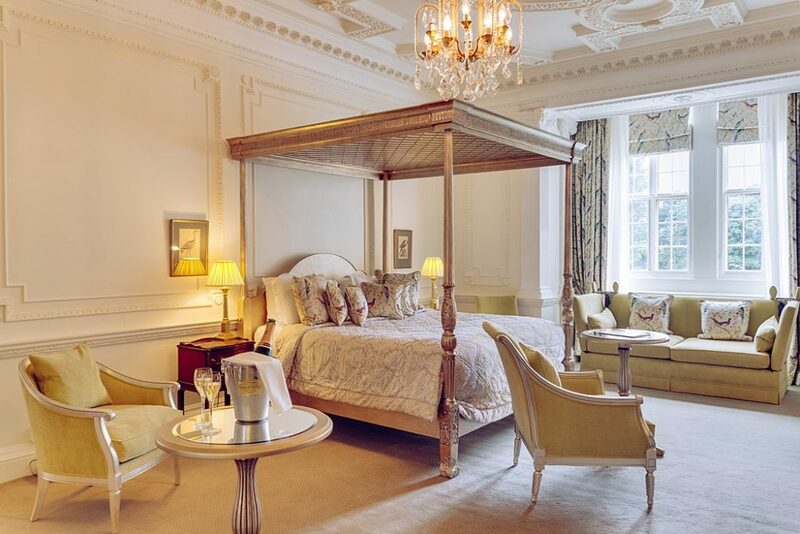 From Four Poster Suites with their own living rooms, to Luxury Rooms with roll-top baths, you and your guests are sure to find the perfect resting spot once celebrations have finished for the evening. And there’s more! 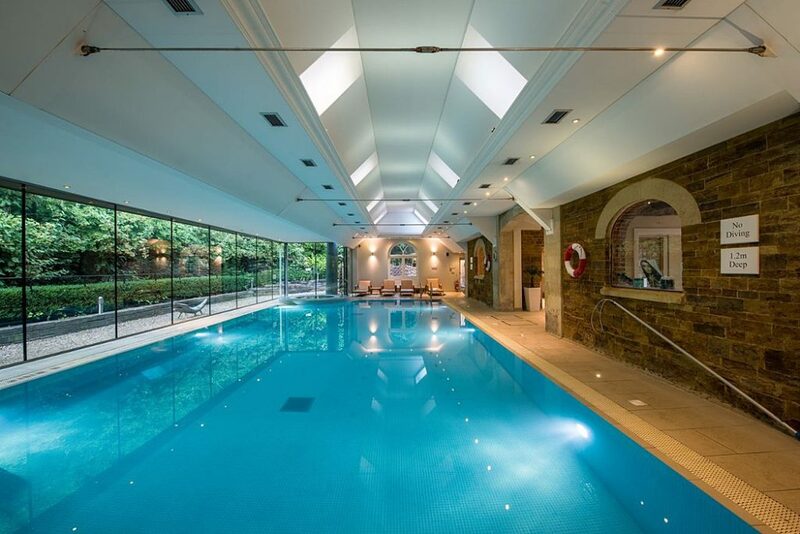 Our Stableyard Spa is a huge hit with our brides. 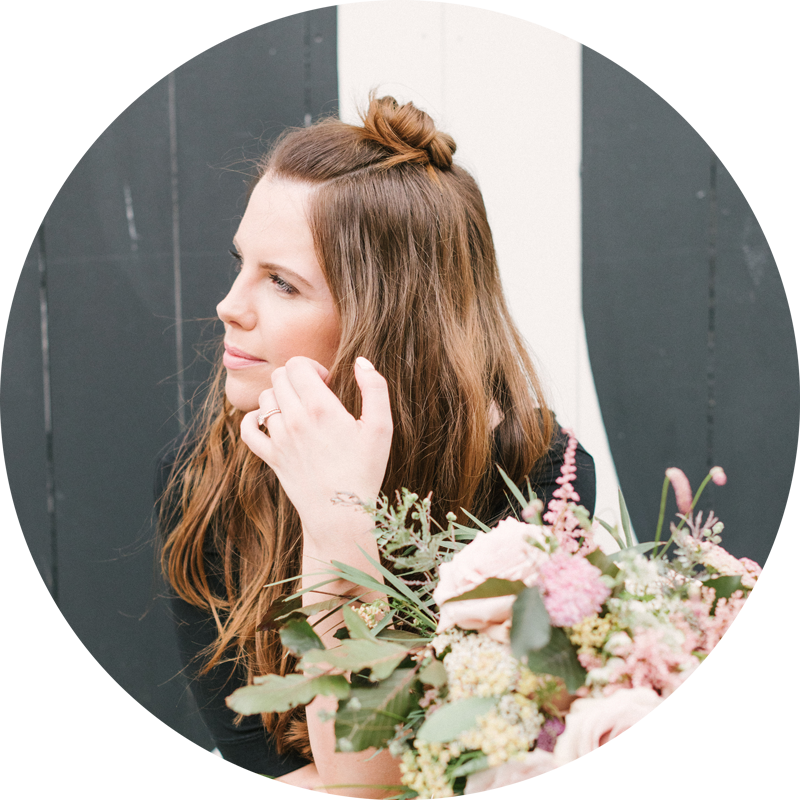 Who can resist a manicure, pedicure and massage the day before your wedding? And the Gym & Snooker Room is a huge hit with the grooms too! 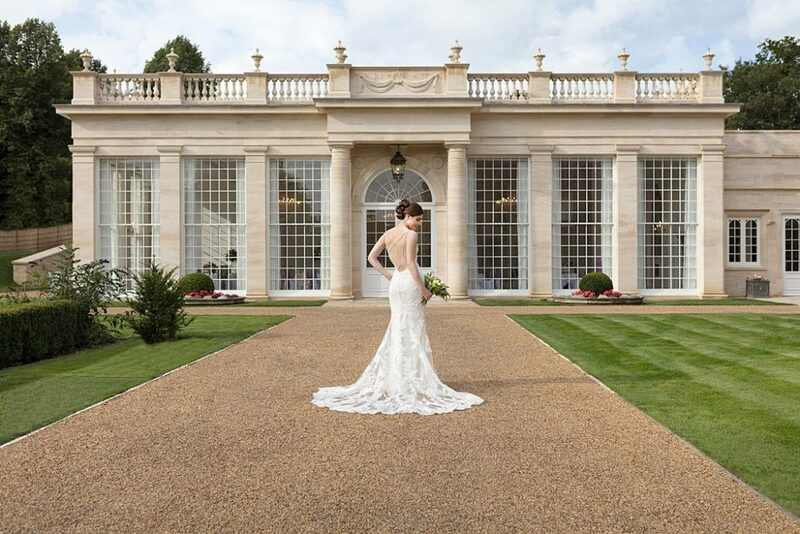 We always get asked what the best thing is about Rushton Hall for weddings (and although we have millions of reasons), it is simply the modern elegance of the Orangery with the historic charm of the 16th Century Hall, all in one place! Whether you wish to hire the whole of the hotel on an Exclusive Use basis or simply hire the Orangery for your wedding day, we hope to welcome you both to explore the unique and distinguished backdrop that is Rushton Hall Hotel & Spa.